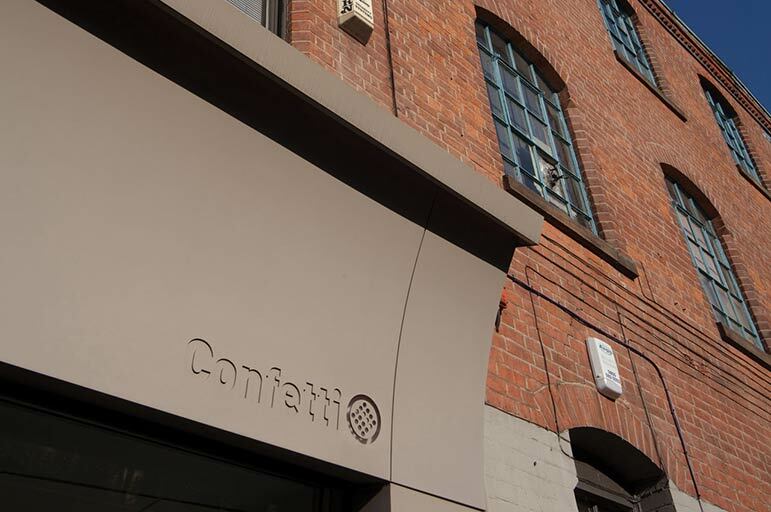 Our Creative Quarter Campus is home to the Confetti Institute of Creative Technologies, delivering our college courses in subjects like digital media, music and games development. As a Confetti student you can now get the best of both worlds. 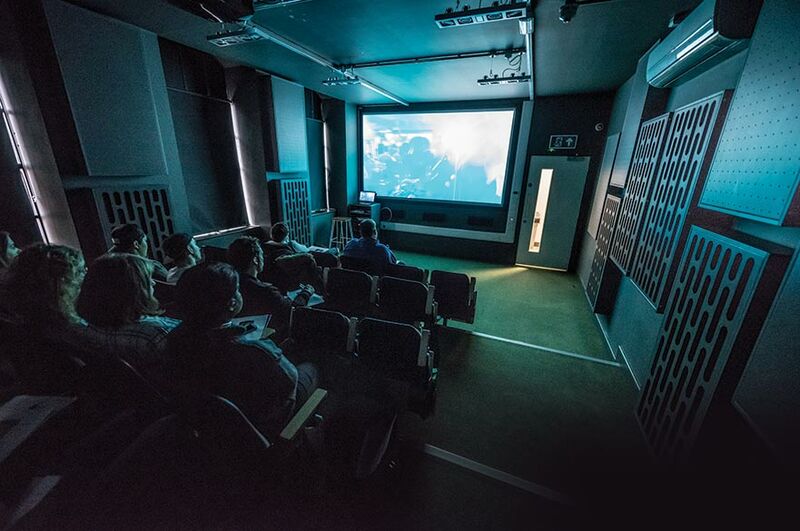 You get the special experience of studying at a renowned creative industries institute – with the added bonus of being part of one of the biggest and most popular universities in the UK. where a qualification in the creative arts can take you.